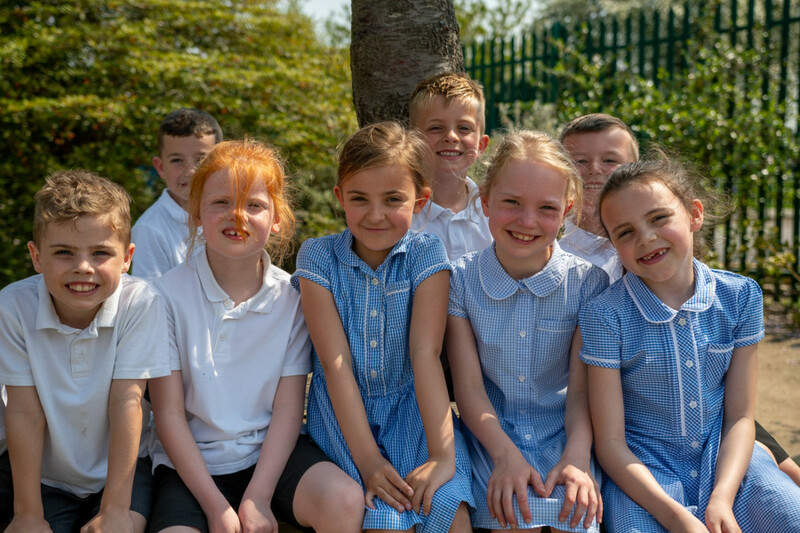 At Carr Lane Primary School, we believe that what people wear affects the way they behave. The following school uniform policy is intended to foster positive working attitudes and pride in the school. It also aids social equality. The uniform policy is similar in principle to that required at Wolfreton, and so prepares children for their transfer. We believe that children should be dressed as children appropriate to their age. Children should not wear nail varnish, jewellery, make up or any tattoos, including the stick-on variety. A single small stud earring may be worn in each ear, if the ear has been pierced. Hair styling should be natural / standard in style and colour. Wide hair bands which resemble headscarves / pom-poms etc are not accepted. Shaved heads, lines cut into the hair, and sculpting and artificial colours etc. are not acceptable. For reasons of hygiene children must change for all PE and games lessons. Stud earrings must be removed. Where earrings cannot be removed, i.e. during the eight week period following the date of piercing, parents should provide tape to cover them. Hair should be tied back.